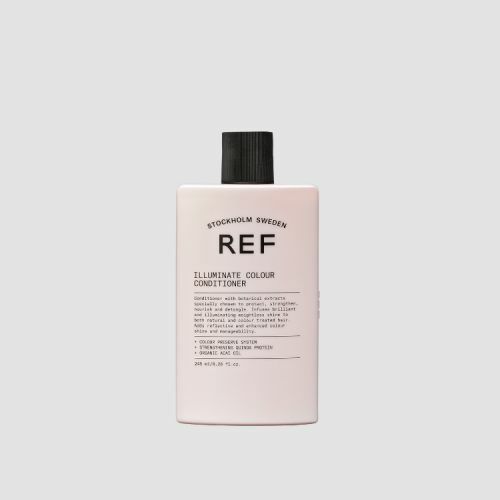 A daily Conditioner enriched with pure Coconut Oil and Aloe Vera to rehydrate the hair and scalp. 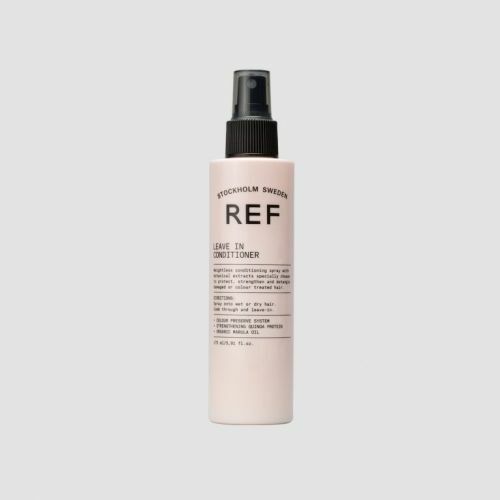 Particularly beneficial for those with dry hair, this Coconut scented Conditioner leaves the hair softened, more manageable and much easier to style. 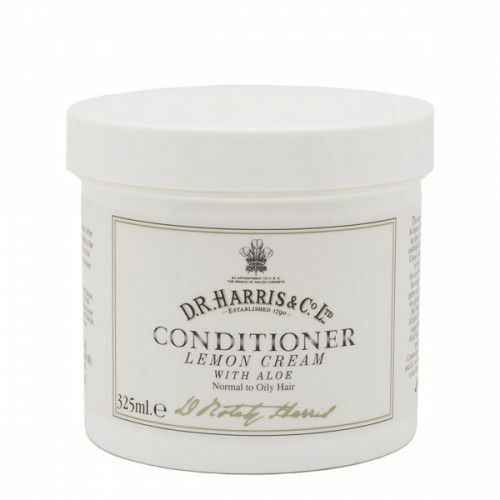 For best results, team this Conditioner up with D R Harris Coconut Oil Shampoo. 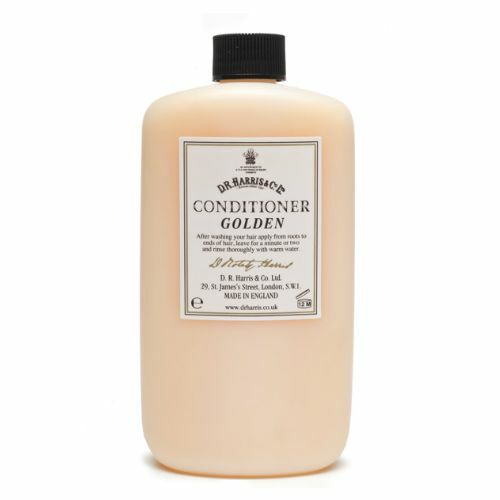 Expert tip: try to apply your conditioner to the tips of the hair as opposed to the roots, this will make sure the Conditioner doesn't weigh your hair down. Enjoyed by both men and women, suitable for daily use. Available for worlwide delivery from the UK.